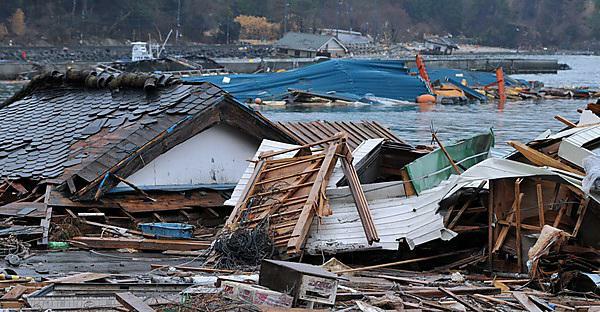 Japan’s lead in implementing sea defence improvements to guard against future disasters is an important reference point for other tsunami-prone nations, a study led by Plymouth University has suggested. These included the brand new tsunami defence breakwater at Kamaishi, the sea dikes defending the international airport at Sendai, the 10m seawall in Tarō and, most critically, the seawall that protected the Fukushima Daiichi nuclear power station. Since then, new engineering guidelines have been drawn up transforming Japan’s coastal defences, and devising new ways to keep its coastlines safe in the future. The study, led by Dr Alison Raby, Associate Professor in the School of Engineering at Plymouth University, includes a full analysis of Japan’s history of coastal defence design and measures taken since 2011. Their analysis involved translating the disaster scenario manual prepared by Japan’s National Institute for Land and Infrastructure Management, which features comprehensive material enabling designers to appreciate possible failure mechanisms. They also compared it with its European and US equivalents, and highlighted potential deficiencies.